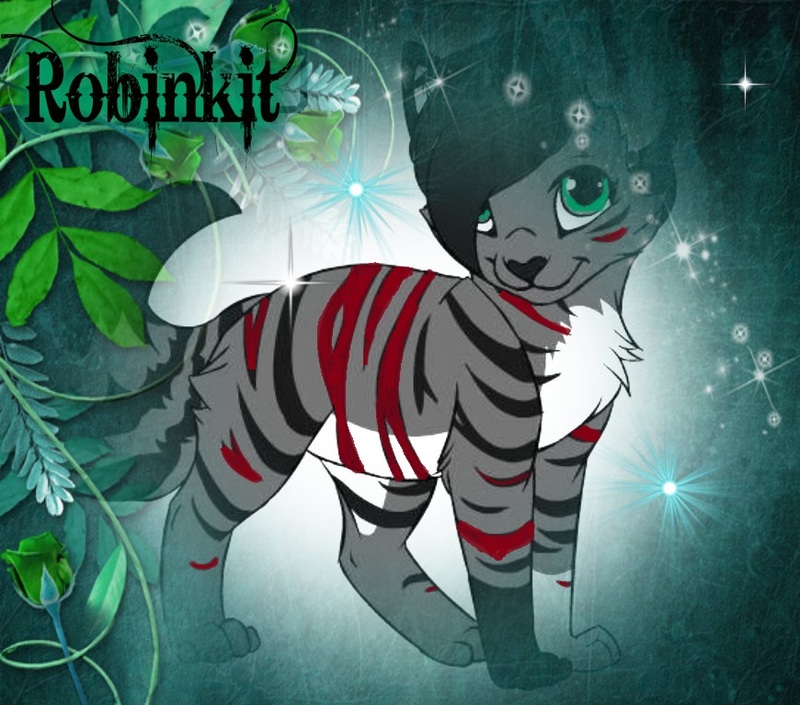 Robinkit. . HD Wallpaper and background images in the Make Your Own Warrior Cat! 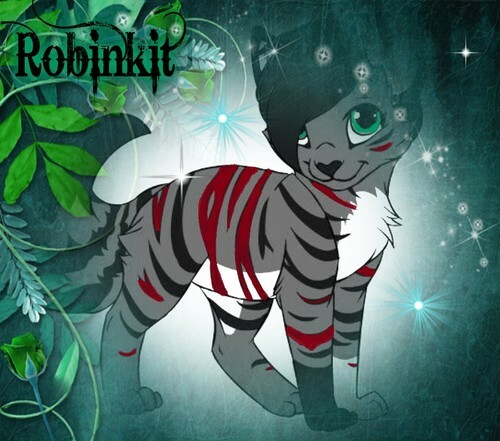 club tagged: warrior cat clan kit cats.